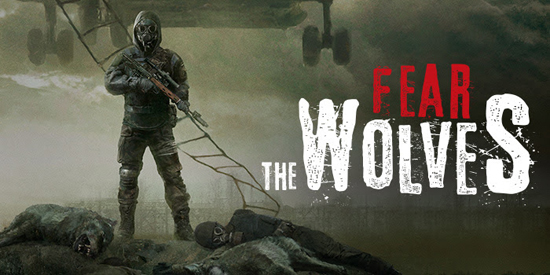 Originally scheduled for release July 18, Fear The Wolves' Early Access on Steam has now been pushed back by a few weeks. Focus Home Interactive and S.T.A.L.K.E.R. veterans Vostok Games have made this decision together after closely listening to the expectations and feedback of players in the Closed Beta, which has proven a vital part of the game’s ongoing development. The Closed Beta will extend until the new Early Access launch date, allowing players to continue their exploration of the hostile and radioactive lands of a devastated Chernobyl. We’ve already seen tens of thousands of players battling in Fear the Wolves over the last week of the Closed beta. We are delighted that players are satisfied with the core combination of classic Battle Royale gameplay with original mechanics – particularly the players vs. environment, radiation hazards, dynamic weather, and unique end-of-game extraction system. The positive community feedback encouraged us to delay the release of the Early Access to ensure the well-received core experience isn’t marred by technical issues. On top of fixing these issues, this delay will also allow us to further improve other aspects of the game, thanks to the masses of data and player feedback gathered through testing. We anticipate that the extra development time will raise Fear The Wolves’ quality to a level at which players will be able to fully experience it’s unique atmosphere. Fear the Wolves will release on PC in Early Access later this summer. The release of the full game is scheduled for 2019 on consoles and PC.